The Green Party refused to back down in its efforts to initiate a state-wide recount in Pennsylvania. The campaign announced late Saturday it is switching its strategy in the swing state, seeking the help of federal courts instead of state courts. The campaign announced it would seek an emergency federal court order Monday, hours after dropping a case in the state court. The case was dropped after the Commonwealth Court of Pennsylvania asked for a $1 million bond. 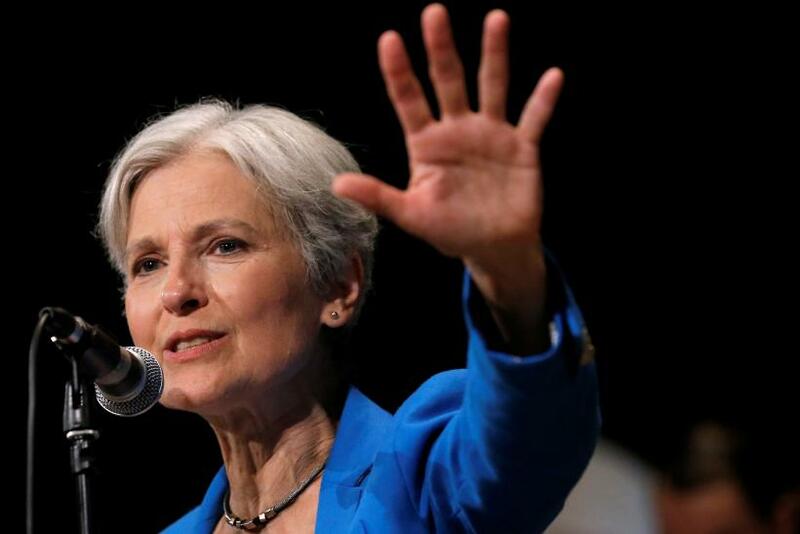 Stein had filed petitions for a recount in Michigan and Wisconsin as well. The recount effort was launched after reports surfaced alleging discrepancies with voting machines. 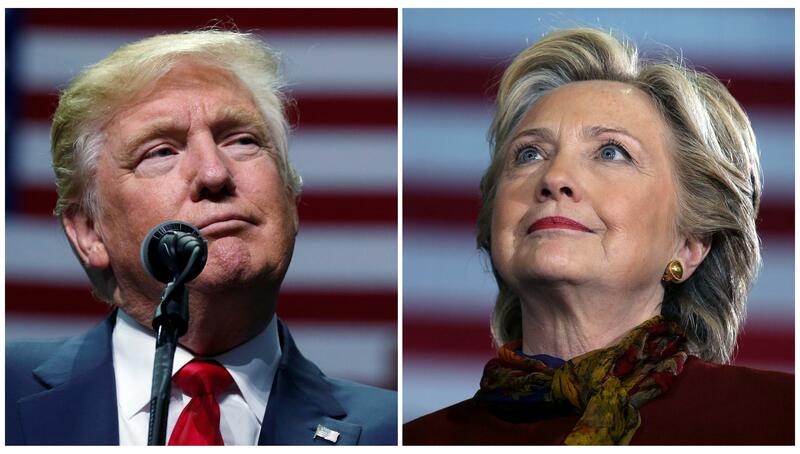 While Trump beat Democrat Hillary Clinton by a slim margin in Michigan, he won Wisconsin by 22,177 votes and Pennsylvania by about 49,000 votes. The results of all three battleground states must be overturned in order for Clinton to win the presidency but this change is unlikely. Trump won 306 electoral votes surpassing the 270 needed to win the election. On the other hand, Clinton has won more than 2.5 million popular votes. The former secretary of state won 65,152,112 popular votes, compared to Trump’s 62,625,928. The Clinton campaign is supporting the Green Party-led recount effort but several aides believe the effort is a waste of resources.